"If you like to use emojis while communicating with your family and friends, EmotiCoins is a slot machine you will like for its appearance and winning potential." 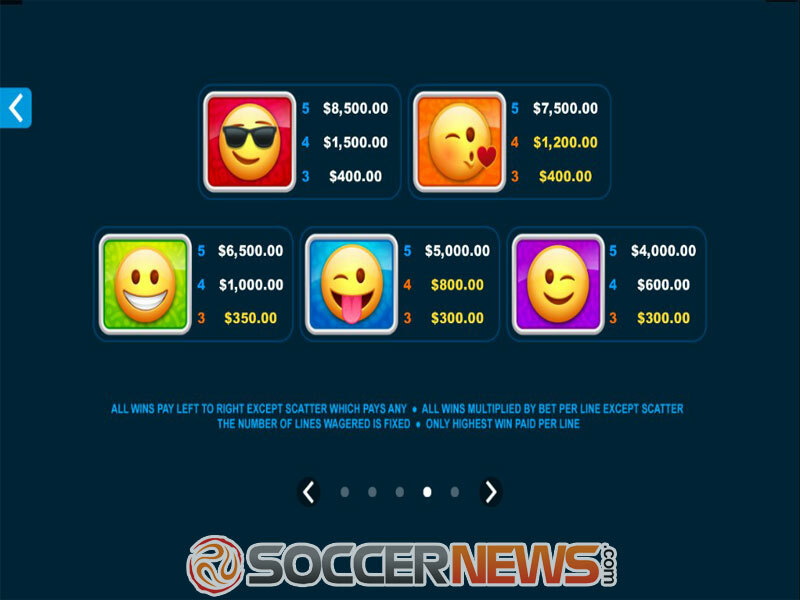 The year 2017 has seen the movie dedicated to ideograms representing facial expressions and everyday objects and some of the leading slot developers have come up with their take on the symbols we use in our daily communications. We talk about NetEnt and Microgaming, the online gaming industry giants that launched the slots EmojiPlanet and EmotiCoins in summer 2017. You can read about the former in the separate review as in this one we will deal exclusively with EmotiCoins. Despite the modern theme it uses, the Microgaming release is quite standard in terms of both aesthetics and functionality. 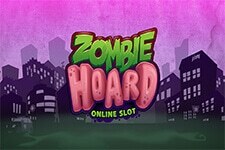 As for its appearance, it is a typical Microgaming affair with nothing to impress you much. Besides 5 smiley faces, the reels also contain generic playing card symbols which ruined a nice idea of creating a game that draws inspiration from the contemporary trend in communication. However, the colours are bright and an accompanying music score is uplifting, so you won't be bored while spinning the reels for a maximum payout of $92,000. 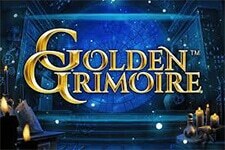 The game features 5 reels and 30 paylines. Enter the menu to set your bet which starts from $0.30 and goes all the way to $300 per spin, thanks to up to 50 coins you can wager per line. High rollers will be delighted to learn about such a wide betting range, we are pretty sure. Smiley faces make up the higher ends of the paytable while playing card symbols deliver lower value payouts. To win an award, you are required to align at least three symbols of a kind on a payline consecutively left to right. 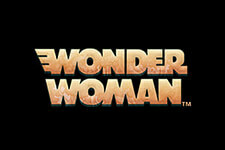 Wild represented as the game's logo awards the top fixed jackpot standing at 1,500 coins for a five of a kind combination. Wild is one of two special symbols available in the EmotiCoins slot and will substitute for all other symbols to help you form winning combinations. 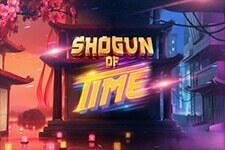 Another one is Scatter depicted as the LOL symbol and once you land three of more Scatters on the reels, you will unlock 10 free spins with Wild Stickers boosting your winning chances. During the feature, on every alternate free spin starting with the initial one, one of the symbols will turn into Wild Sticker. Practically, it is a substitute that stays in its place for the duration of the feature. 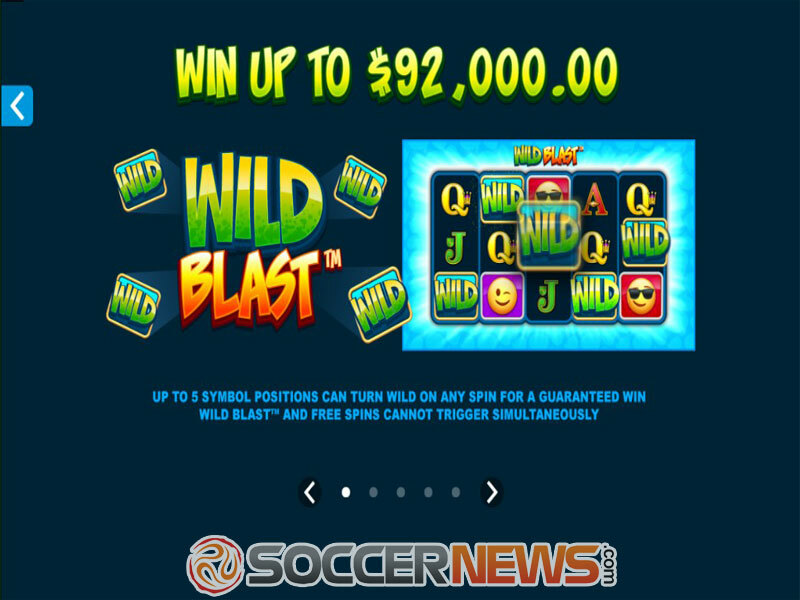 During the base game you can benefit from the Wild Blast feature which will turn up to 5 regular symbols into Wilds on any spin for a guaranteed win. If you don't mind playing a game with mediocre graphics, take your chance on EmotiCoins. 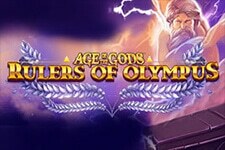 It can provide you with some nice payouts thanks to its rewarding bonus features. 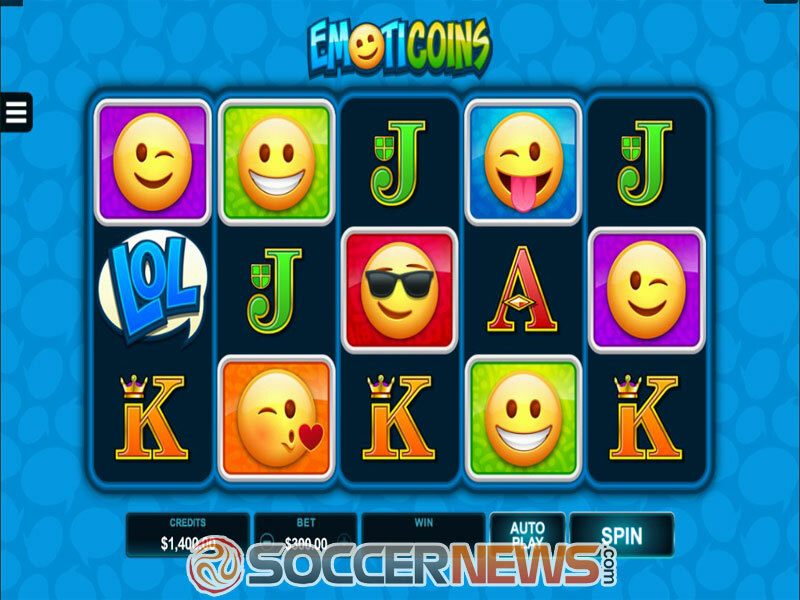 Find EmotiCoins at any of Microgaming casinos. Look out for LOL symbols to win 10 free games with Wild Stickers. 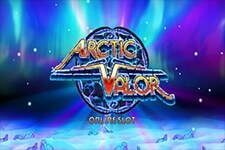 "Microgaming can disappoint us with games that look a bit dated when compared to other titles available on the market, but they know how to compensate for the lack of creativity. In most cases they offer high payouts and rewarding bonus features. 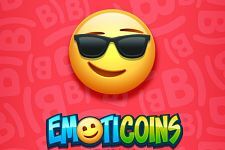 EmotiCoins is one of these games that will provide you with a chance of winning big thanks to extra Wilds added to the reels throughout the game."